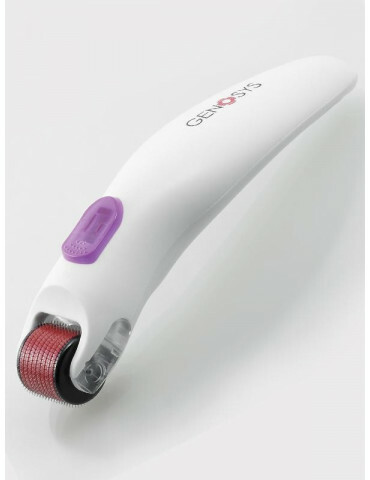 Dermal Roller Manual Standard with removable head 0.5-2.0 mm penetration, reusable and autoclavable handle. N.1 Head of the desired size included. Your doctor will be able to buy one off the handle autoclavable at 120 ° C and separately purchase the sterile heads in sizes that want a choice of narrow and standard. 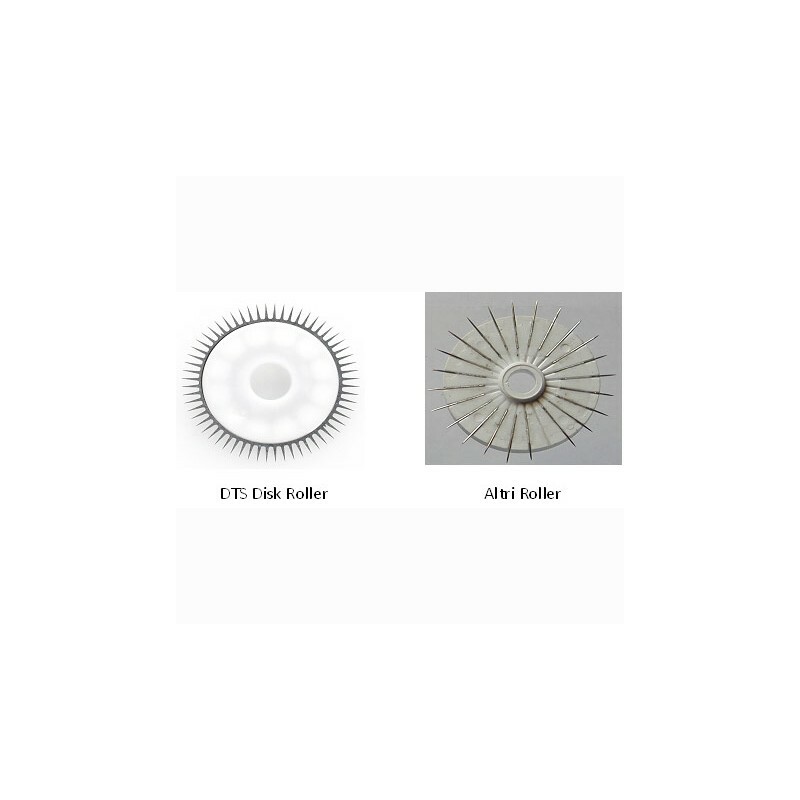 • Reduction of pain: a thickness of 0.20mm (against the usual 0:30 mm), also the head of the needle, unlike the conventional roller with a circular section, is diamond shaped what it halves the surface. 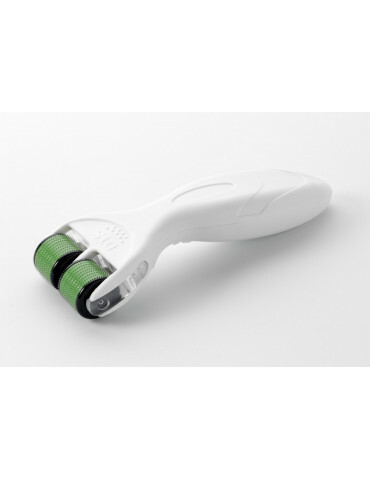 The DTS Derma Roller is a must for anti-aging treatments and to combat sagging skin, wrinkles, scars, acne, discoloration of the skin (skin patches) and stretch marks. This is a technical micro-invasive, virtually painless, practical and economical, with a very short recovery time that allows you to stimulate dermal collagen production and elastin, and are a good alternative to other treatments, medical aesthetics more aggressive. 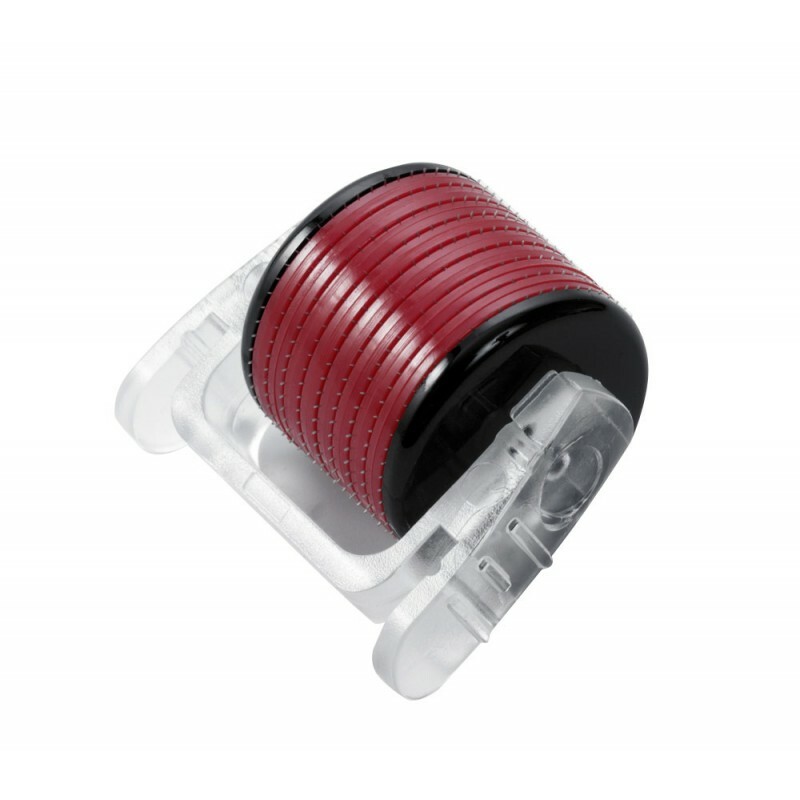 DTS rollers are classified as a Class IIa medical device and contain adequate instructions for use in a secure manner; inside each package of rolls DTS is a guide that meets all the conditions of the existing Community legislation on medical devices.